When an adult or child has been or is in danger of being a victim of violence, the court may enter a protection order to protect that person. A domestic violence protective order prohibits the defendant (person who committed the violence) from making any contact with the protected person or from coming within a specified distance of the protected person. Anyone violating the terms of a protection order faces criminal arrest and prosecution. Unfortunately, some family law disputes involve violence or the threat of violence which require a protective order. 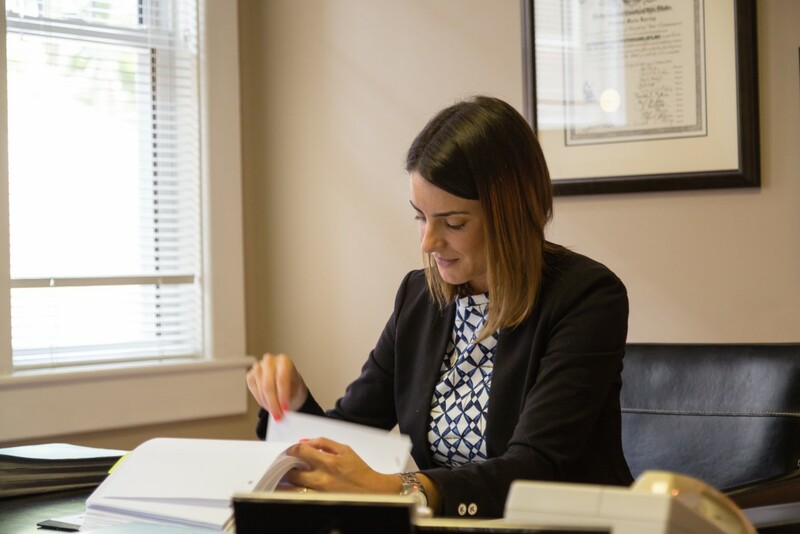 Our attorneys have experience helping clients get the protection they need through orders of protection. We have also successfully defended against false claims of abuse on behalf of our clients. If you or your children have been the victim of domestic violence and you are unable to afford an attorney there are resources available at Pisgah Legal Services.